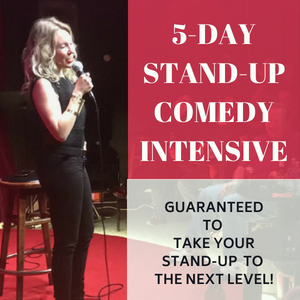 Weekend Comedy Seminar in Vegas in 2 Days! 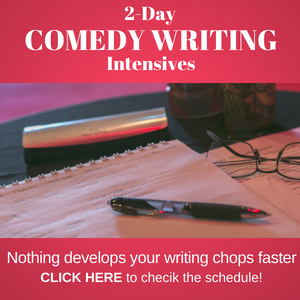 So here’s your chance to get the best information available regarding joke writing, performance technique, act-shaping and how to know when your jokes are funny before you hit the stage. 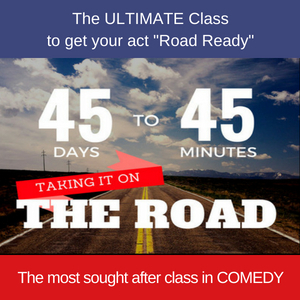 Even if you’re not into the performing part of comedy, this seminar is for you! Jerry Corley, the pre-eminent comedy teacher in Los Angeles who spent 26 years on the road, wrote for The Tonight With Jay Leno for 8 years and who has been called a “genius” by his competitors, is coming to Las Vegas to teach a weekend comedy intensive. How to master the writing techniques to pull that trigger. How to get multiple laughs out of one joke. How to heighten your act to build applause breaks. How to finesse your act to make it sound effortless. How to write jokes about anything, even when you don’t feel funny. What techniques to use to develop relationships and get work. 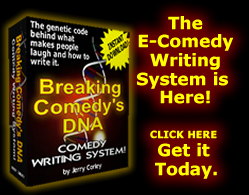 Find out why Jerry’s comedy students win competitions. Jerry’s student, J.C. Morgan, just won L.A.’s Funniest Comic award, (for the category of performers with less than 2 years experience). So come down and check it out. 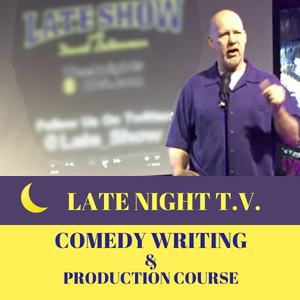 It’s gonna be a blast and you’ll be so excited about what you learned you’ll want to get right to work writing your new material. Guaranteed! 3 comments to Weekend Comedy Seminar in Vegas in 2 Days! Jerry. I am quite interested in your comedy class this weekend at the Alexis Park Resort Hotel. The same resort Joe Lowers has his comedy show at. I have been doing open mikes in Vegas and feel that their must be a faster way of getting better. Your the right guy at the right place and time. UNBELIEVABLE… Now how would like to be paid? 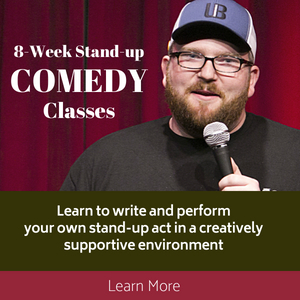 I’ve been wanting to pursue comedy for over 20 years, I’ve done an open mic but know that I need to and want to improve…How can I get that “Unbelievable Discount” to attend this class? « Successful Comedy Seminar in Las Vegas!